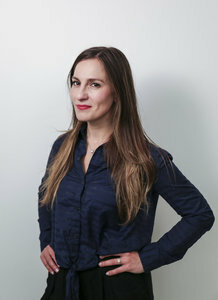 Alessandra Biaggi has defeated NY State Senator Jeff Klein in the Democratic primary contest. Biaggi is the grand daughter of former congressman Mario Biaggi of the Bronx. Alessandra scored an upset victory against Klein who has represented the Bronx and a section of Westchester since 2004. Klein was heavily criticized for joining Republicans to form an IDC coalition party while under the aegis of the Democratic party. The group was responsible for the failure of Democrats to attain control over the senate budget.